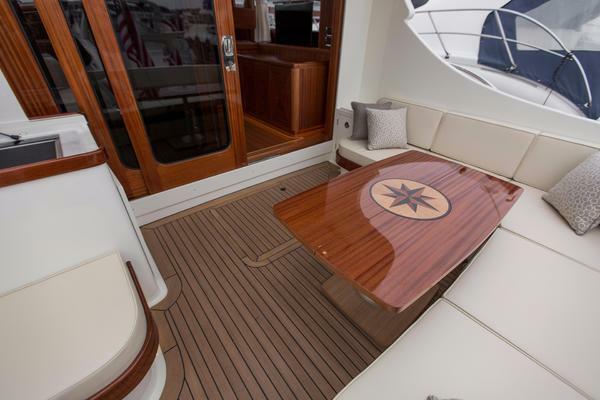 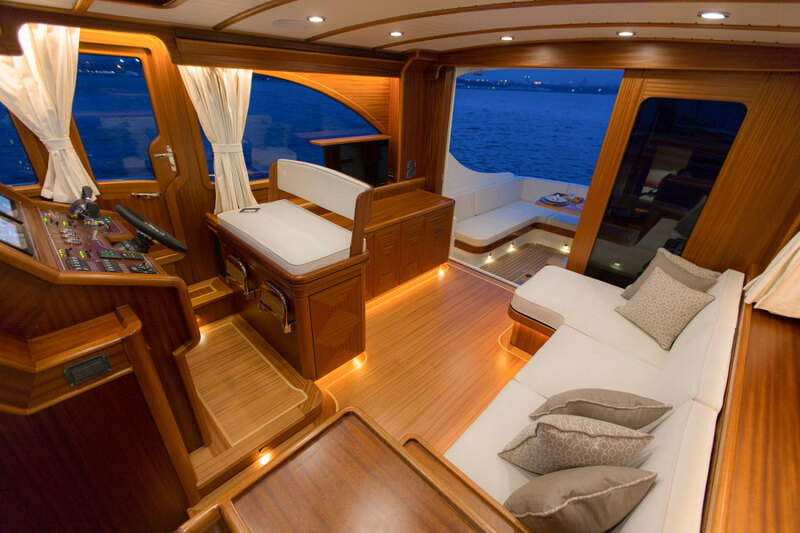 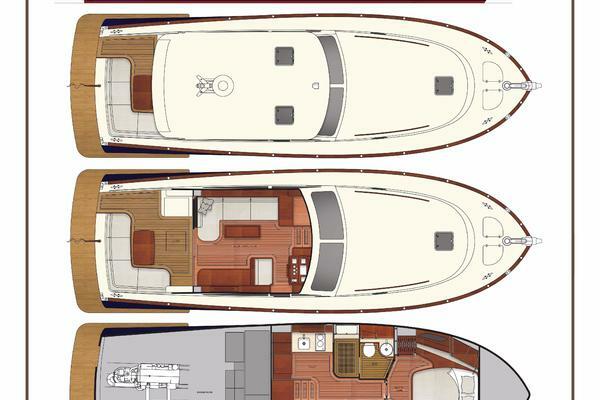 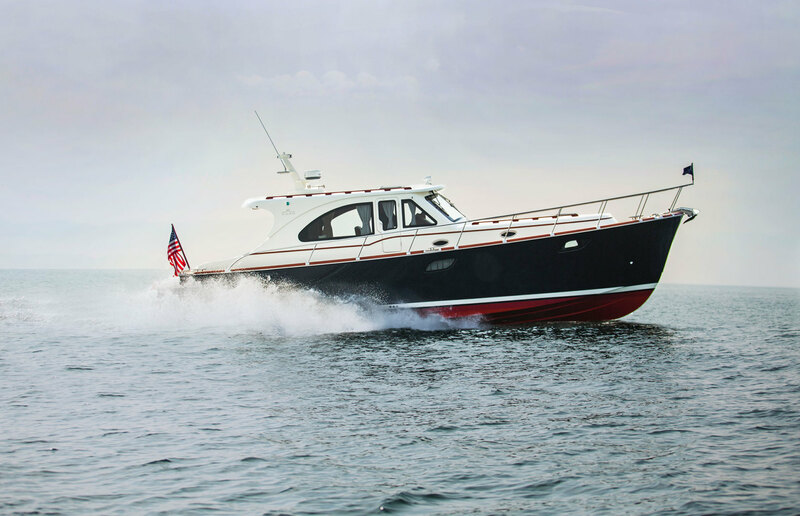 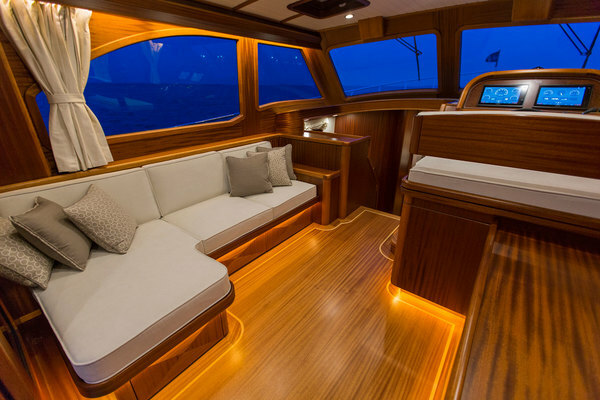 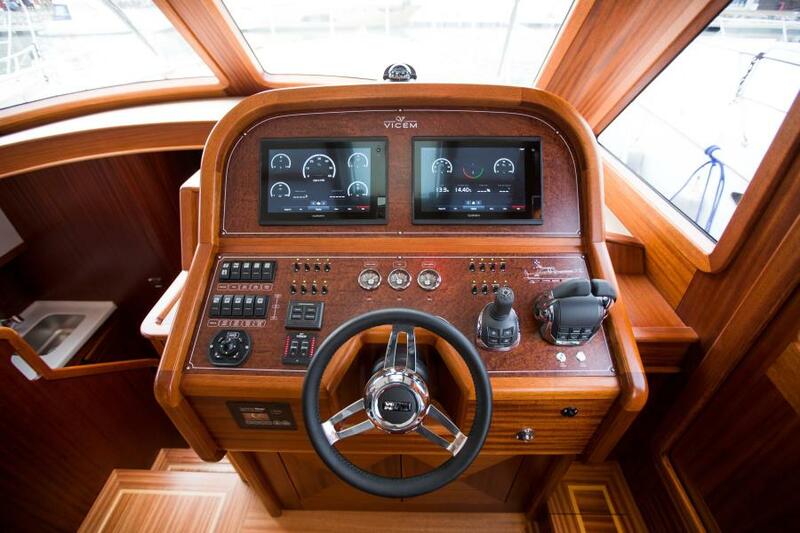 The NEW Vicem 46 Classic for sale features beautiful mahogany woodwork in a 2 cabin, 2 head layout. 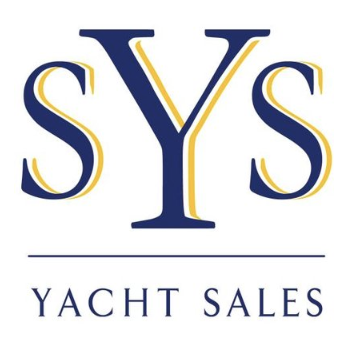 Call to ask about special pricing available! 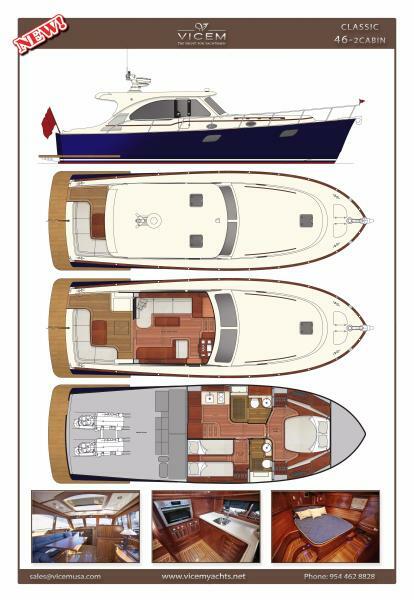 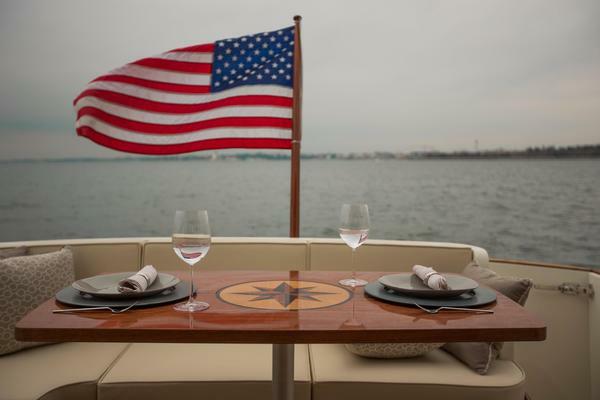 Call to ask about special pricing available on the all new fiberglass Vicem Yacht! 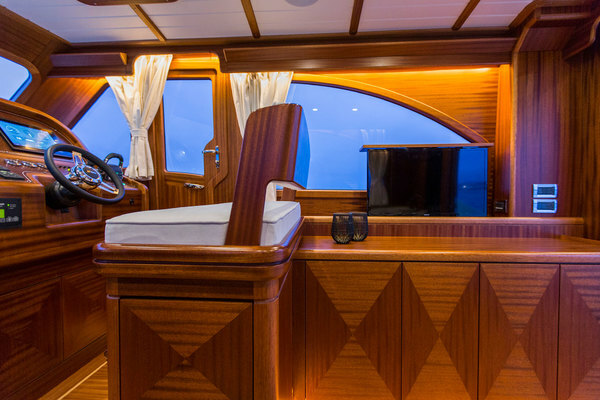 With twin IPS 600s, beautiful mahogany woodwork, two staterooms, two heads and the stunning craftsmanship Vicem is known for, this 46 express is not to be missed. 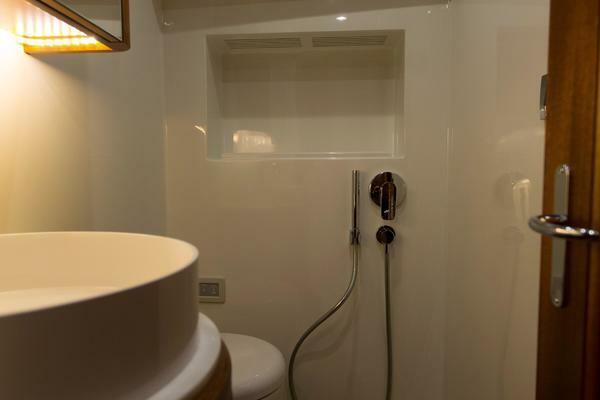 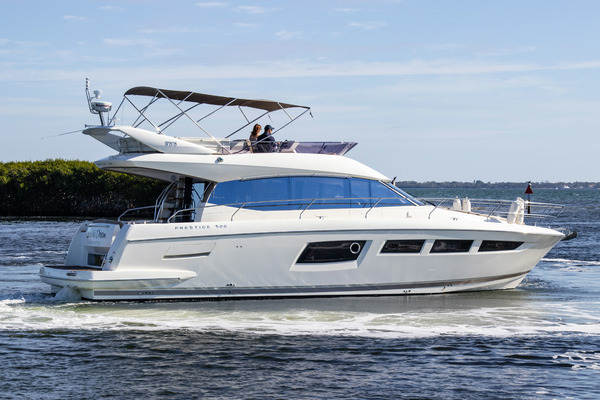 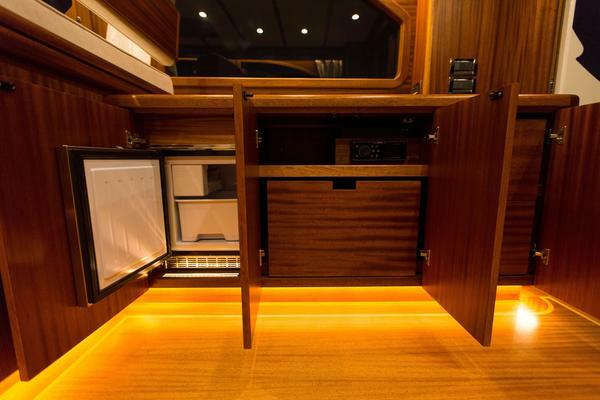 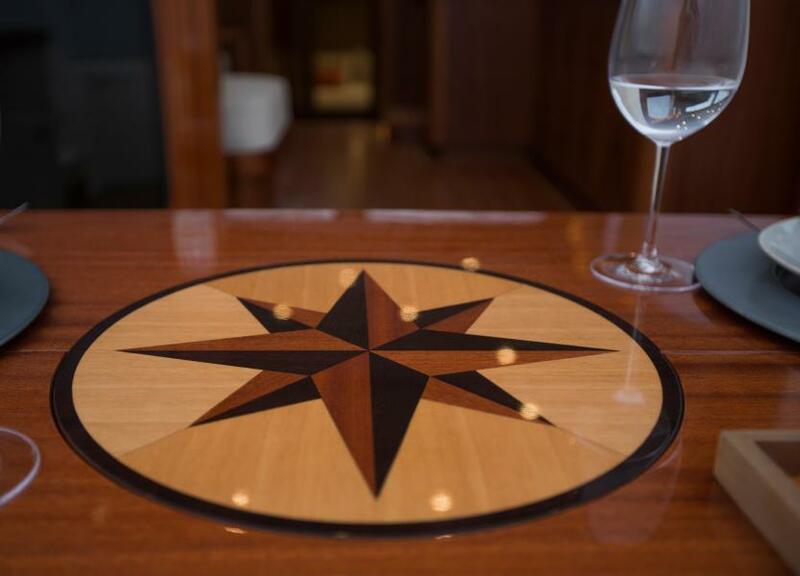 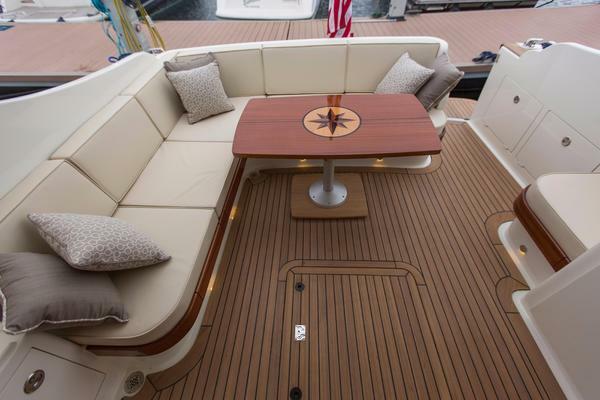 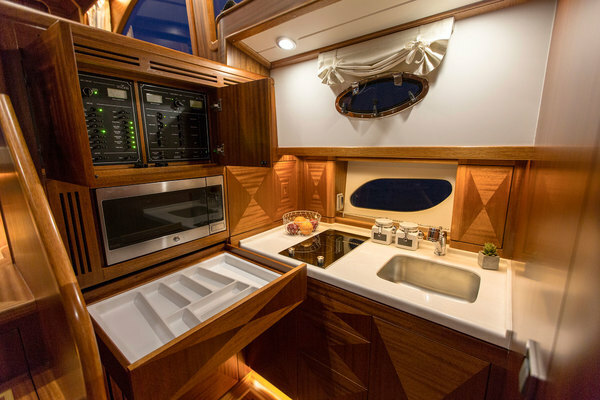 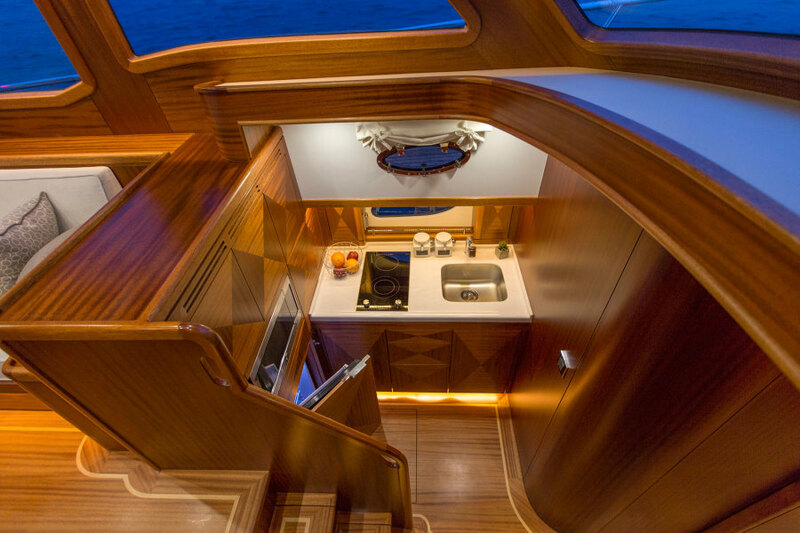 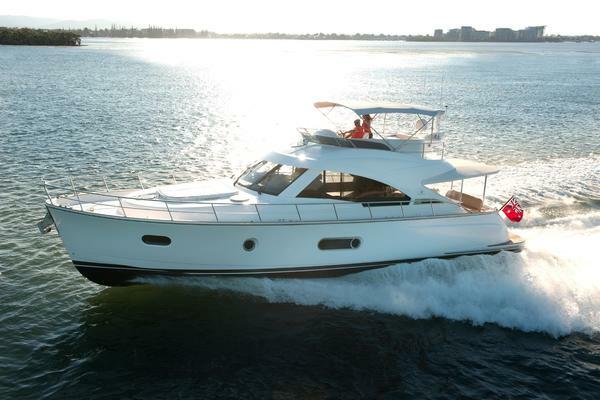 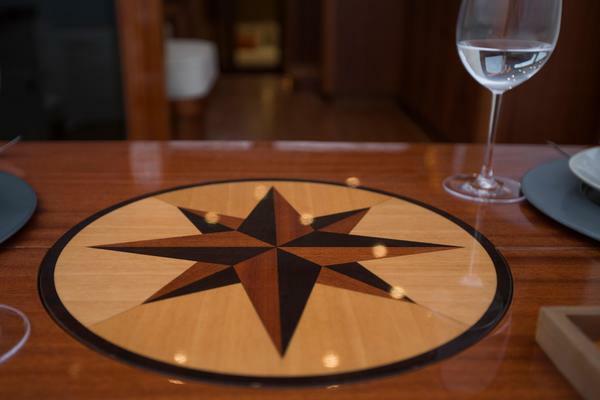 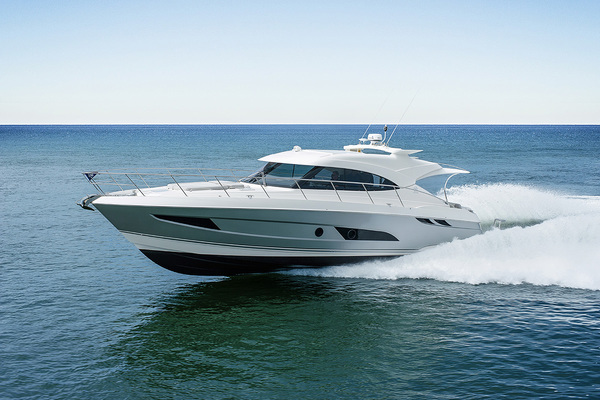 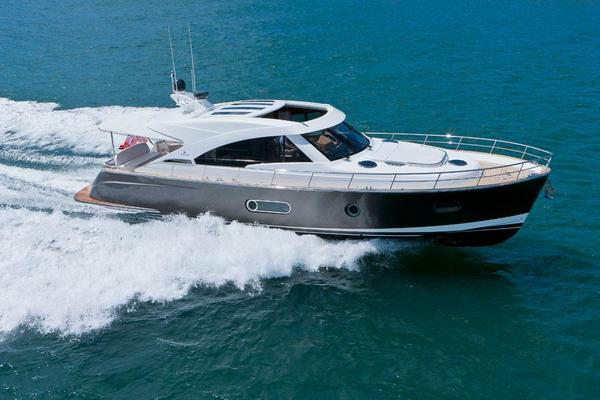 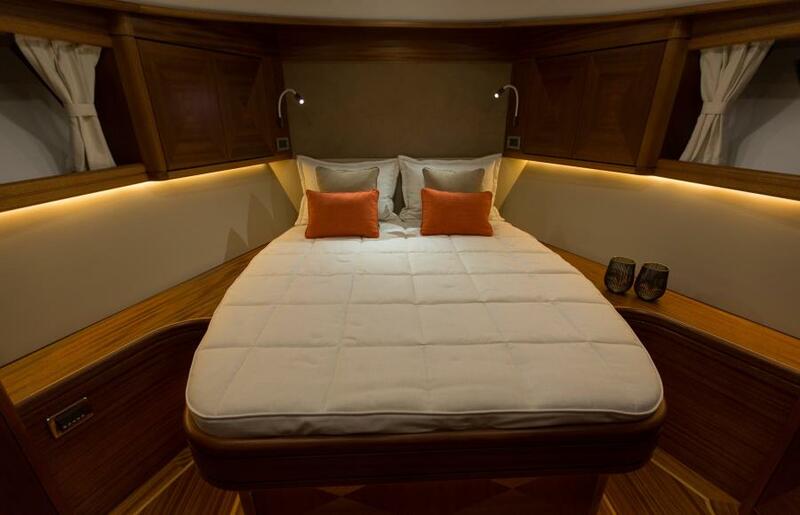 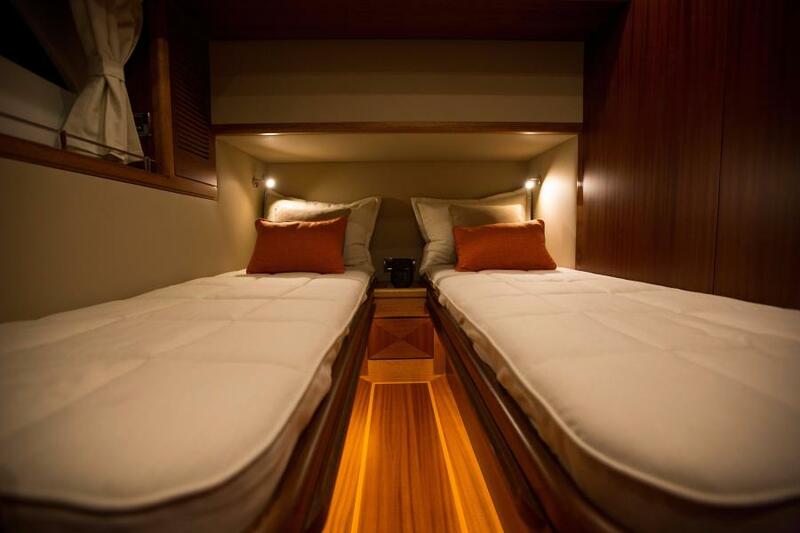 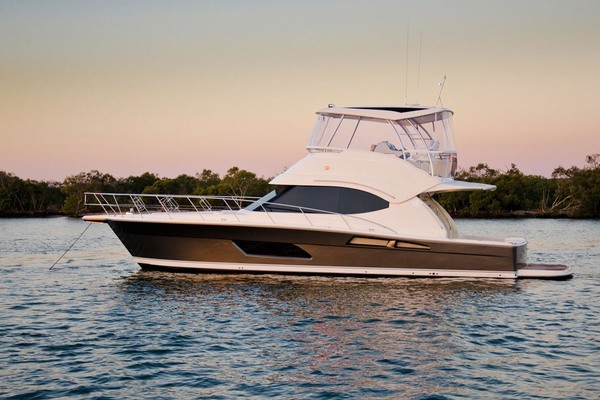 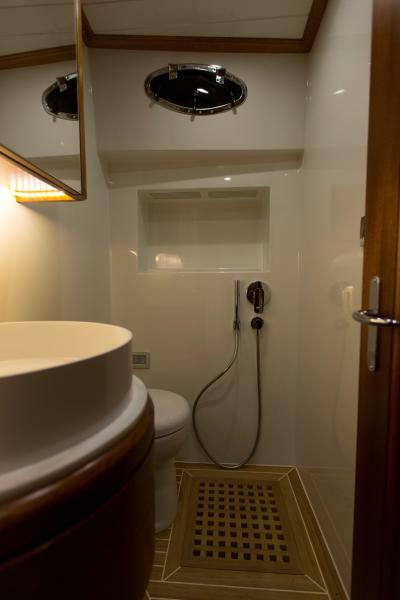 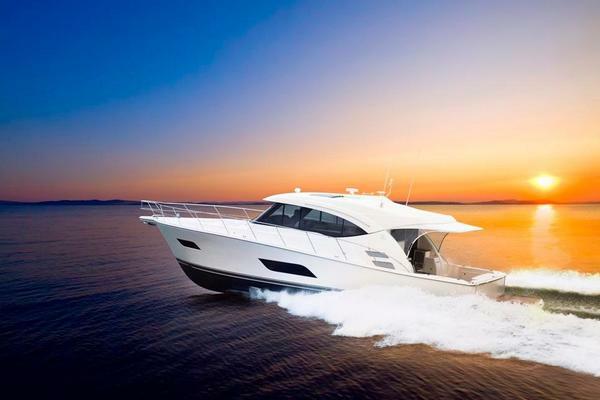 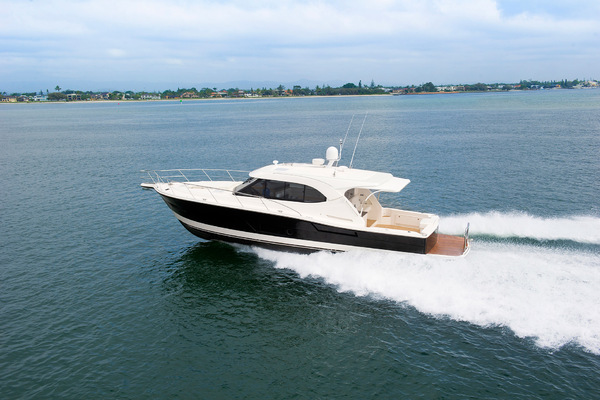 Also offered as a three stateroom - galley up or flybridge model.